This treatment is quiet effective in permanent removal of fine hairs such as upper lips hairs or fine hairs on cheeks. 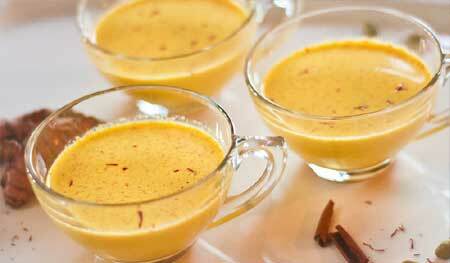 Take a table spoon of turmeric powder in a bowl and add two table spoons of milk to it. Mix them to make a paste. Apply this paste on your facial hair area and allow it to dry. Remove this paste by rubbing the area after it dries up. A continuous application of this paste on your facial area would not only completely remove those hairs but also make your complexion fairer. Do you remember your childhood days when your mom used to apply besan-haldi mix on your face on every Sunday? This mix is very effective in making skin’s complexion better as well as removing fine hairs of your body. To make this paste, take a tea spoon of turmeric powder in bowl and add a tablespoon of gram flour into it. 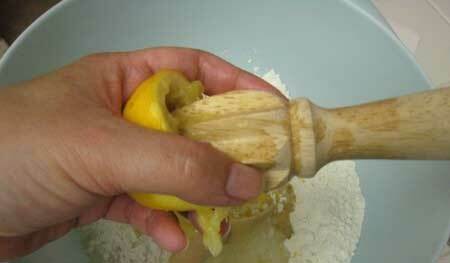 Make a fine paste using little bit of water and apply the paste on your hand, feet and face. Rub this paste off after it dries up. You’ll find your body hairs to be reduced. For a completely hair less body, you should repeat this procedure every day. tablespoons of lemon juice and a tablespoon of honey to this mix. 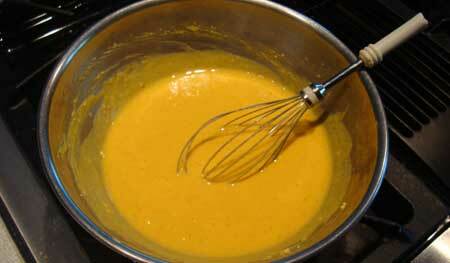 After adding all the ingredients, gently mix them to convert in a fine paste. Apply this paste on your body. After it dries, rub this paste off. It’ll remove all those fine tresses from your body and will make you glow. Do you know that you can make waxing mix at your home too? If you do not want to use a commercial waxing product you can make it at your home by boiling 1/4th cup of water with 2 cups of sugar and 1/4th cup of lemon juice. Keep all these ingredients in a metal bowl and boil on a low heat. After a while this mix will turn in a brown thick liquid. You can use this liquid as your waxing mix. 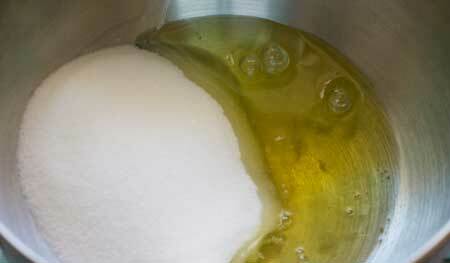 Note – after lemon, sugar and water mix gets a boil, take it off the heat and let its hotness to be decreased. Homemade waxing is mostly used for removal of hard body hairs. This is another effective tip to remove hair at home. And, it is easy to make as well. To use egg for hair removal from your body, you need one egg’s white, a tablespoon of sugar and ½ tablespoon of corn flour. 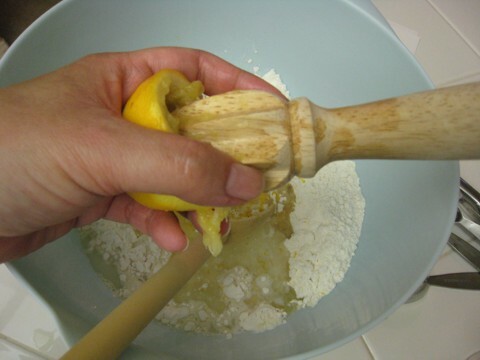 Take all the ingredients in mixing bowl and beat them together to make a smooth solution. Now apply this solution on your body parts. Allow it to dry for a while. After drying, this solution will turn into a thin layer. Pull this layer off your body to remove hairs. Note – this trick is more effective in removal of fine hairs of body.